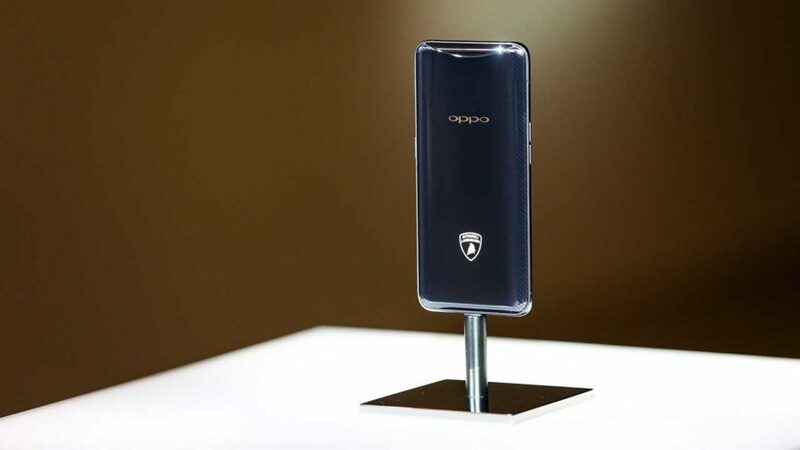 And we thought it was just an official unveiling of the regular OPPO Find X variant in the Philippines. We thought wrong. OPPO pulled a “one more thing” at the end of the program. 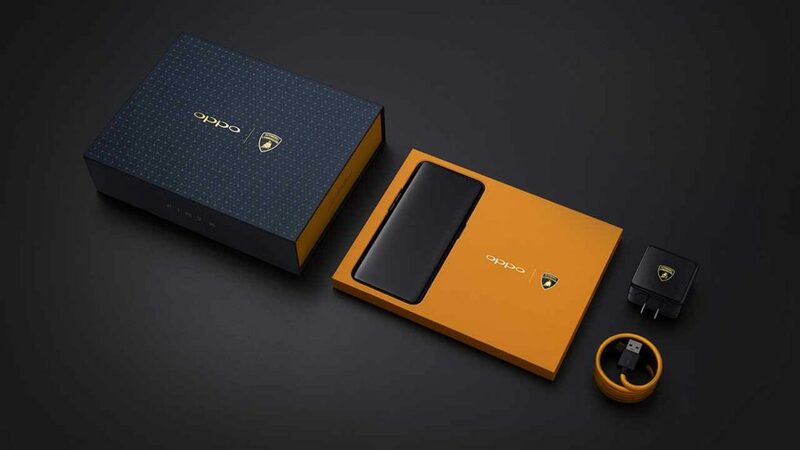 Eason de Guzman, the company’s public relations manager, announced that the Automobili Lamborghini edition of their flagship phone is going to be available in the Philippines. The release period is pegged for the fourth quarter of 2018. However, he stopped short of revealing the price. We do know that in China, the Find X special variant will go on sale for ¥9,999, which is roughly P78,762 in Philippine pesos and $1,478 in U.S. dollars. No word yet on whether they will exclusively partner with a telco for that, too. Unlike the regular model, the OPPO Find X Automobili Lamborghini edition ships in a fancy packaging; sports a carbon-fiber effect on the back; and comes with the company’s in-house Super VOOC charging technology. The latter was introduced at the Mobile World Congress in 2016, but has found its way to a real device just this year. With Super VOOC, you can fully charge the phone in only 35 minutes. Yep, that fast. 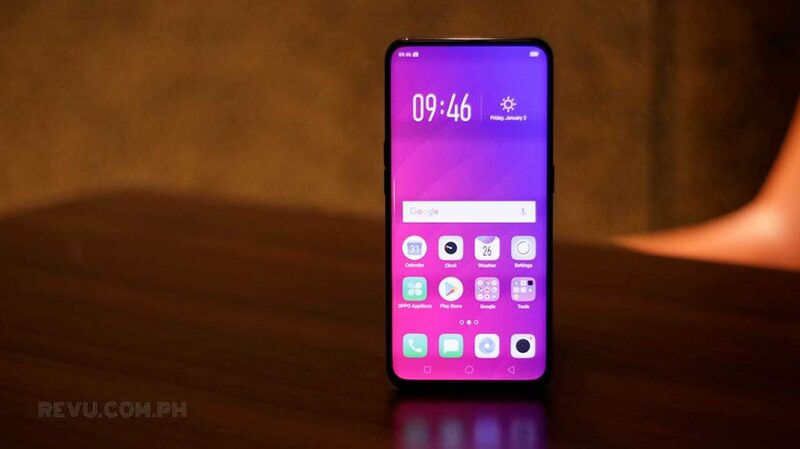 The OPPO Find X has the highest screen-to-body ratio (93.8 percent) thus far. 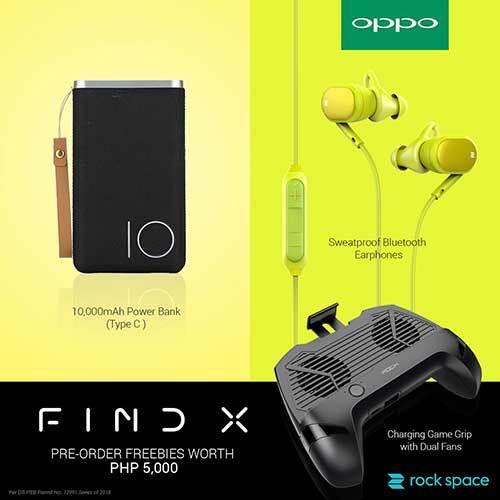 Just make a down payment of P5,000 ($94), and when you claim your device on August 6, you’ll be able to get your preorder freebies worth P5,000 as well.